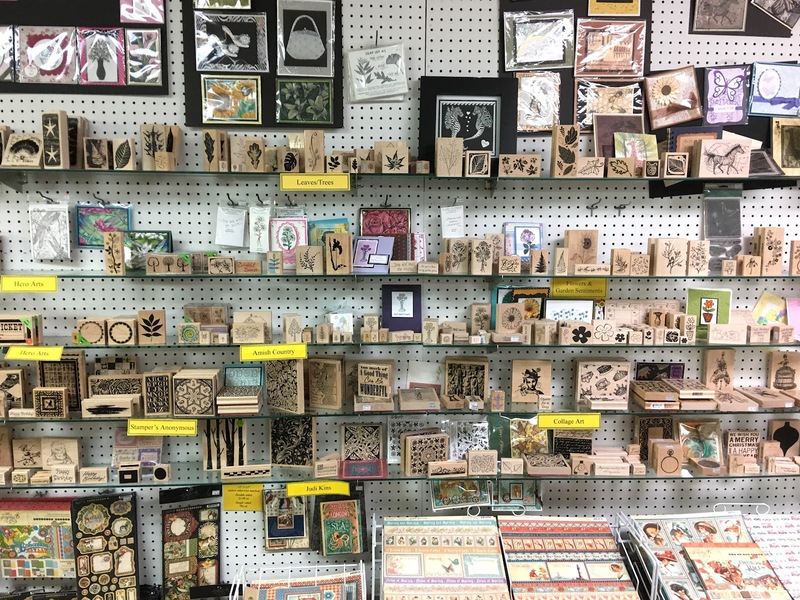 We just got back from Portland and I just had to share some photos I took using my iPhone. 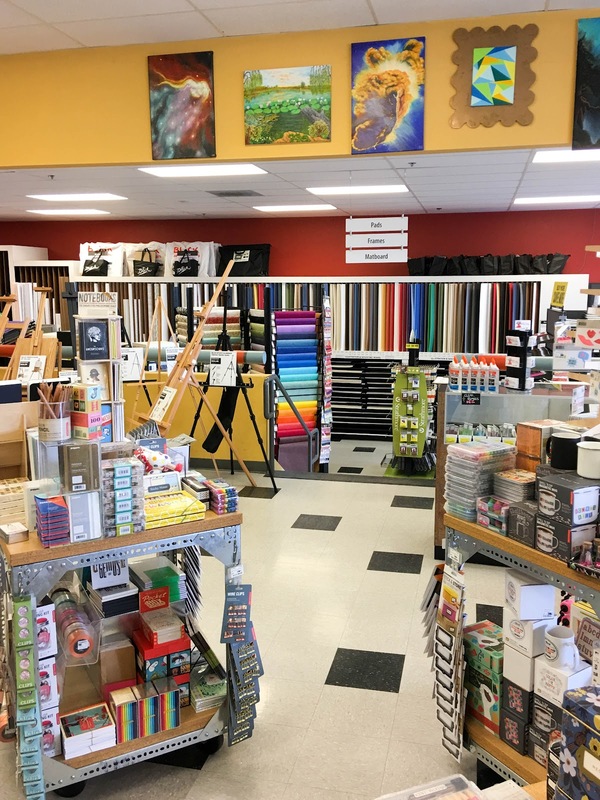 My sister took me to the Peddlers Pack in Beaverton, Oregon. 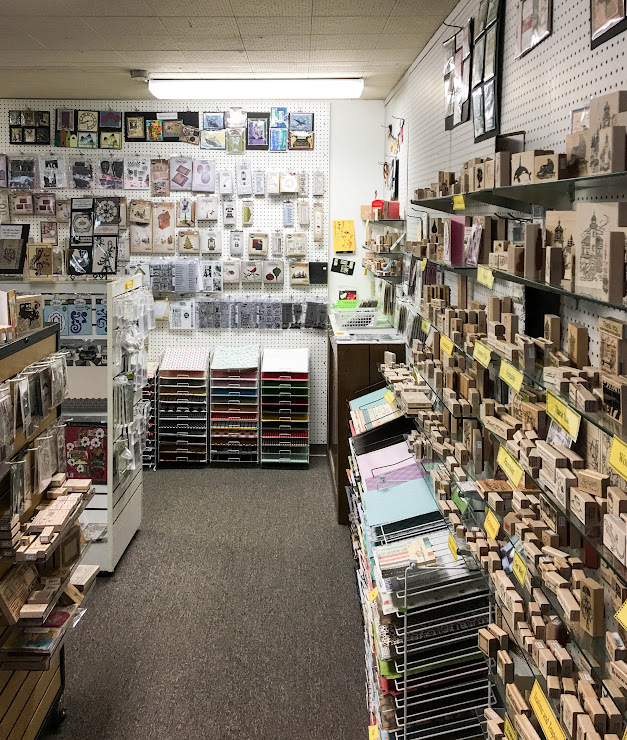 It is a rubber stamp store and much more. The Peddlers Pack has lots of stamps, papers and products to choose from. 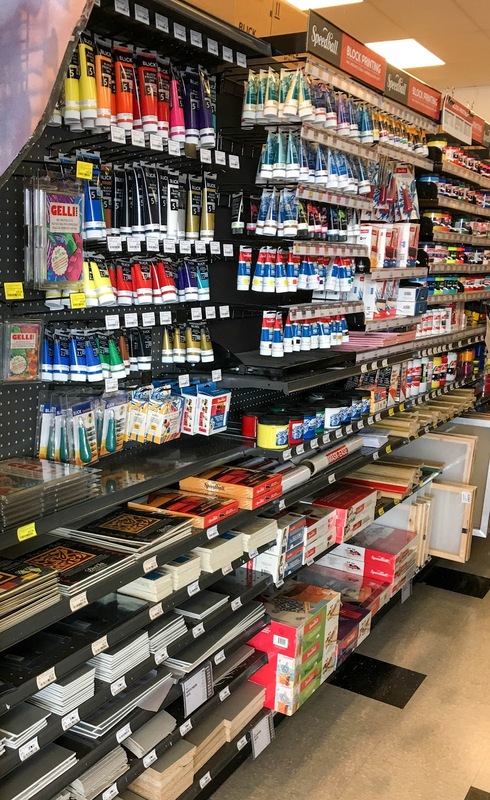 Next we went to Blick Art Materials Store in Beaverton. 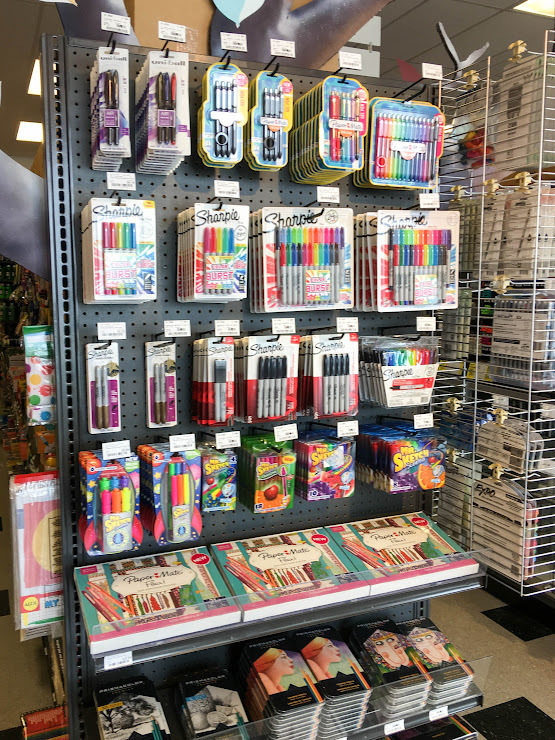 Blick carries art supplies and a huge variety of colored pencils and markers. I spent several hours in Powell's City of Books.It is the largest used and new bookstore in the world, occupying an entire city block and housing approximately one million books. Located in downtown Portland’s Pearl District, the City of Books has nine color-coded rooms and over 3,500 different sections, offering something for every interest, including an incredible selection of out-of-print and hard-to-find titles. 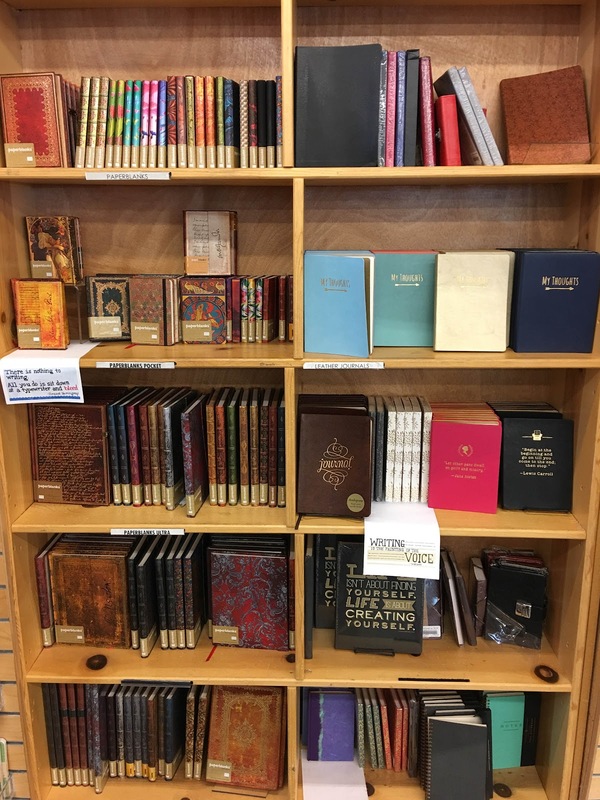 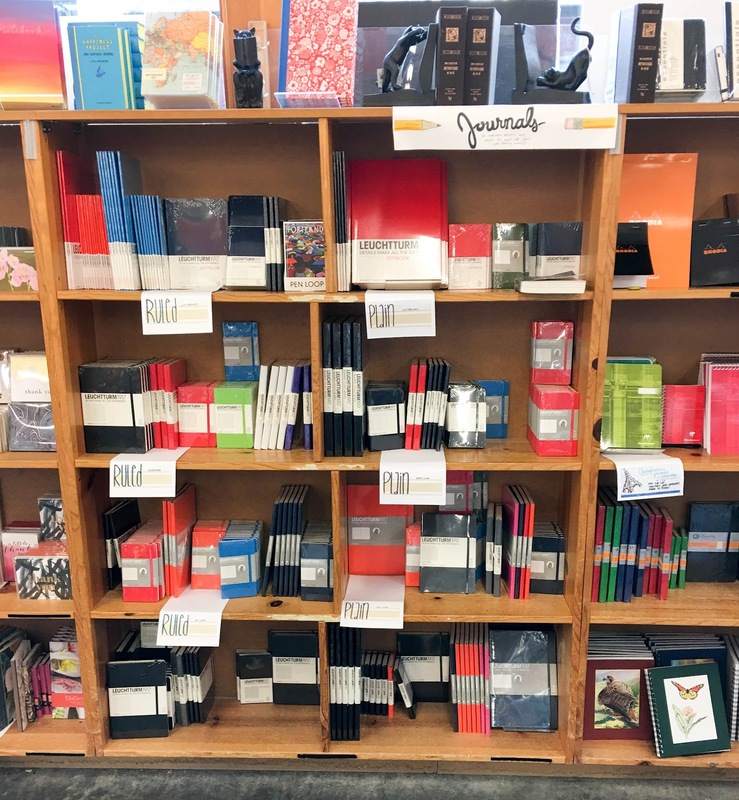 I loved the journal section included this amazing selection of Leuchtturm journals. If you love to bullet journal you will love their selection of journals. 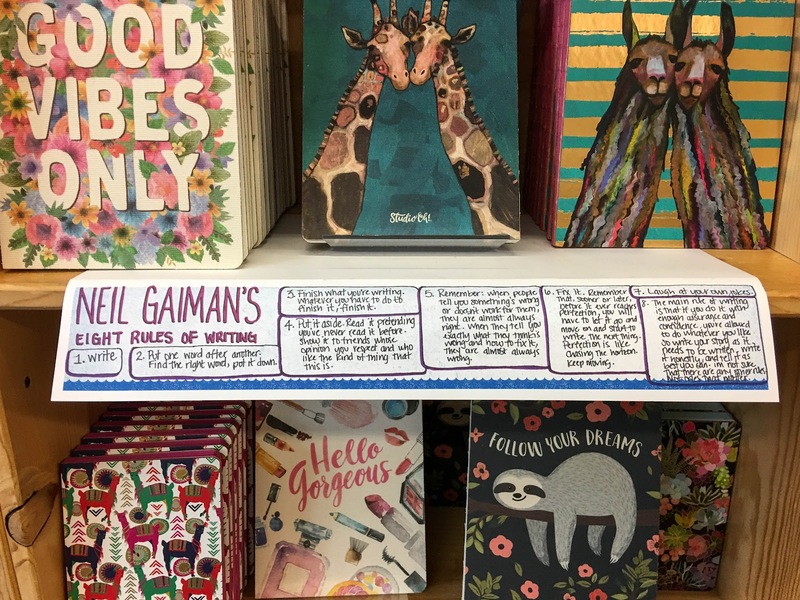 I could not resist buying a few of their exquisite journals. They are amazing!